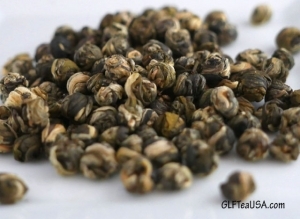 At GLF Tea USA we offer premium quality teas to our Seasonal Tea Club Members. For non-members, you can still buy each of the teas that members receive. 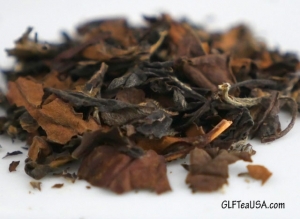 Of course, members receive discounts of 10-25%, so you might consider joining the GLF Tea Club to save money! Purchase with PayPal or Credit Card, and watch the shipping charges magically disappear on orders of $50 or more. Each season our Tea Club members receive a free sample of a very high-quality special tea. These are personally chosen by our staff and offered in very limited quantities. 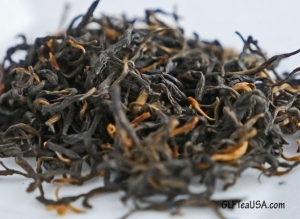 Visit the GLF Special Teas page to see the current selection. 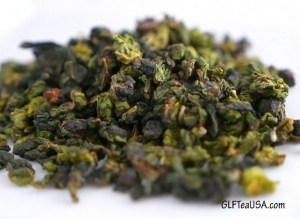 GLF Seasonal Tea Club members receive 10-25% discounts. If you like Matcha or are interested in trying it for the first time, visit our 100% Organic Ceremonial Grade Matcha offering.